Easter is right around the corner, so we’re sharing a few Udacity code Easter eggs for you to enjoy. Let us know in the comments if you’ve found others in our courses, or what your favorite Easter eggs are from around the web! 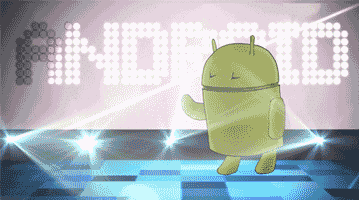 If you get this Developing Android Apps quiz correct (click on the one checkbox), you’ll see a happy dancing Android. But the poor guy doesn’t get to finish his celebration, and you’re asked to find the other half of his dance. Never fear! Head over to this quiz from later on in the course, and the right answer (click both checkboxes) shows the little guy’s finishing moves. 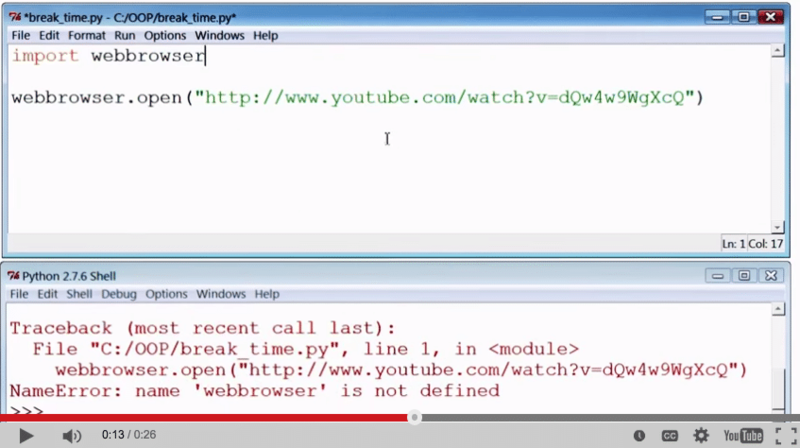 This course video from Programming Foundations with Python teaches you how to open a web browser in Python so you can listen to some relaxing saxophone music while taking a break from all the learning. But before you doze off, take a closer look. If you copy the YouTube link from the video, you’ll realize you’ve found something much more upbeat. In fact, you’ll realize you’ve just been ‘rickrolled‘. The next two Easter eggs may or may not reflect some of the frustrations you’ve felt on your programming journey. It may help to know that by putting these tidbits in here, our instructors have probably felt the same way. In this Data Analysis with R quiz, a correct answer of .948 will yield what we hope is a situation you don’t often encounter. But then again, we’re all human, so something like this probably happens more often than we care to admit! 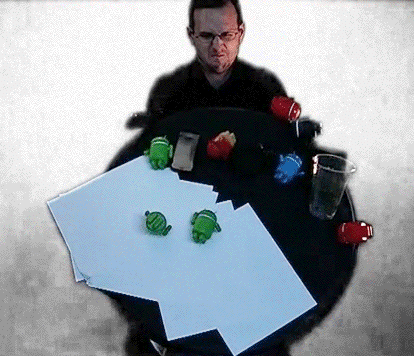 The instructor notes in this video from Developing Android Apps describe a situation that may be all too familiar. Most of our Easter eggs are embedded in our courses, usually when you submit the correct answer to a quiz. However this egg, found in Website Performance Optimization, is not one most people will find (we don’t think), since it’s not based on a correct answer. Don’t worry about whether each sequence of events is a ‘blocking’, ‘inline’ or ‘async’ script. Just know that you want to see a ‘fat’, ‘cat’, ‘breathing’. There are other secrets tucked away in our courses, but we obviously can’t tell all. The rest are there for you to find! 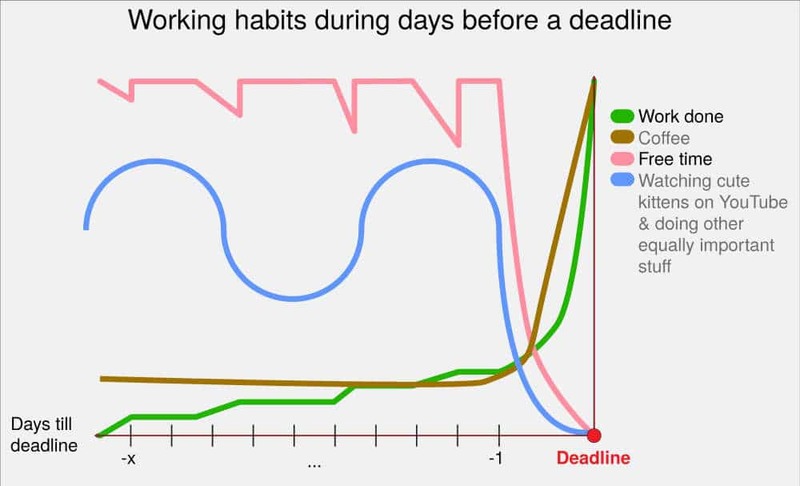 What other fun and interesting code Easter eggs have you discovered, on the Udacity site and elsewhere?